RE ZERO SEASON 2!!!!!! 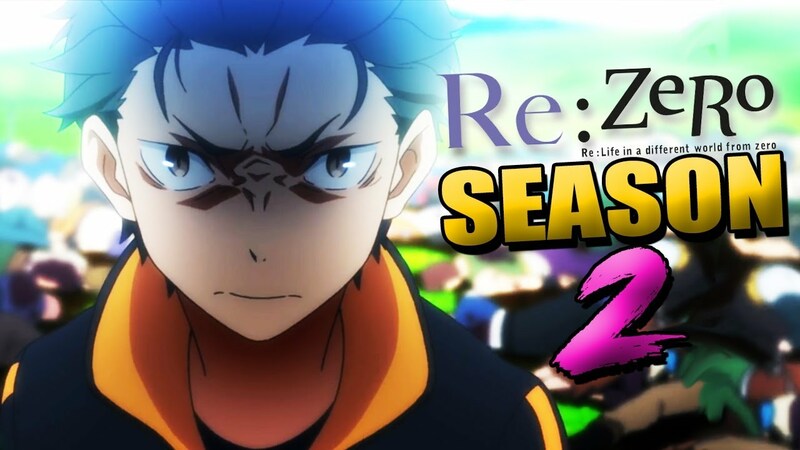 Check out the brand new trailer for both the second season of Re: Zero and it's upcoming OVA Frozen Bonds. Plus more news on new stuff for Goblin Slayer, Oregairu, & My Hero Academia!